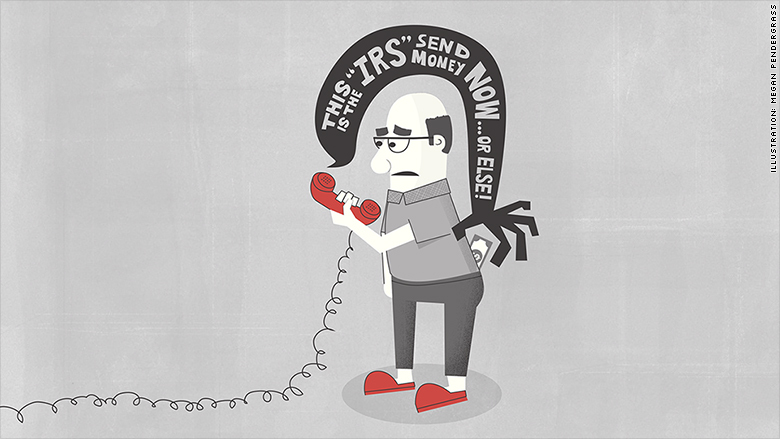 Tax-related phone scams have been rampant in the past two years, affecting hundreds of thousands of Americans. But on Wednesday one of the masterminds behind them was brought to justice. Sahil Patel, who organized the U.S. side of a fraud and extortion ring run out of call centers in India, was sentenced Wednesday to nearly 15 years (175 months) in prison, the U.S. Attorney's Office in the southern district of New York announced. Patel, 36, pleaded guilty in January of this year. In addition to his prison sentence, Patel was also ordered to forfeit $1 million, and sentenced to three years of supervised release. His scam operation bilked $1.2 million out of U.S. taxpayers. English-speaking workers in the Indian call centers would impersonate IRS and FBI agents in phone calls to victims and threaten them with arrest and financial penalties if they didn't send money using pre-paid cards. "Victimizing taxpayers by impersonating the IRS is a serious crime and individuals who do so will be prosecuted to the fullest extent of the law," said Timothy P. Camus, a senior official with the Treasury Inspector General for Tax Administration. But the scam remains widespread. Through July 6, TIGTA has received just under 600,000 reports of people receiving threatening phone calls from criminals impersonating IRS agents, and it logs an additional 9,000 to 12,000 every week. Close to 4,000 of the people who've received such calls have lost north of $20 million, with a typical loss per call of $5,000 to $7,000, the TIGTA official said. Often, a person who is victimized once will be pursued a second time by the same criminal. In those cases, multiple losses may total between $12,000 and $14,000.